Do you like free drinks? Me too. 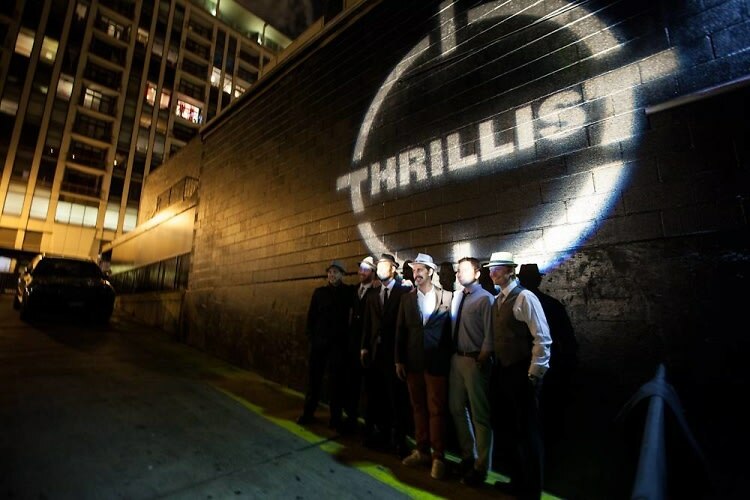 This past weekend, Guest of a Guest was invited to Hotel Thrillist Chicago, a two day event where guests were invited to party Hotel Thrillist style as the young company showed off how it got its influential media success. Bacardi was one of the event's generous sponsors as the plastic cups never seemed to be empty of mojito or sweet and sour drinks. In all, the events showed outsiders a neat version of the Windy City nightlife as the parties took place at popular venues including The Radisson Blu Aqua hotel, The Mid, and Park West. Hotel Thrillist is not a real lodging site, but a quirky take on Thrillist.com's mission to offer guests/web users hospitality. Thrillist.com is a website where users can get recommendations from local hot spots in cities all over the country. Keep reading to see our highlights from the Hotel Thrillist weekend and photos by Caroline Dixey and Kat Goduco.